I am so excited to tell you about our BIG PRIZE that we are giving away this month!! The Diedrich Dare is taking a little break this summer. We will be posting the first Wednesday of each month. 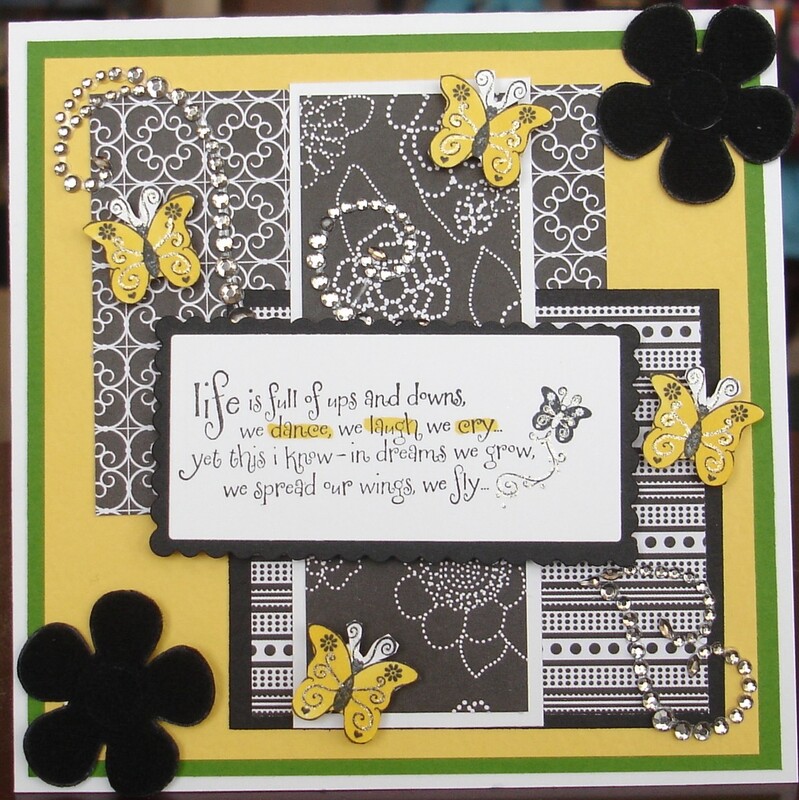 Today's Challenge is an inspiration piece that my our DT member, Sara gave us. Now...here's the deal. 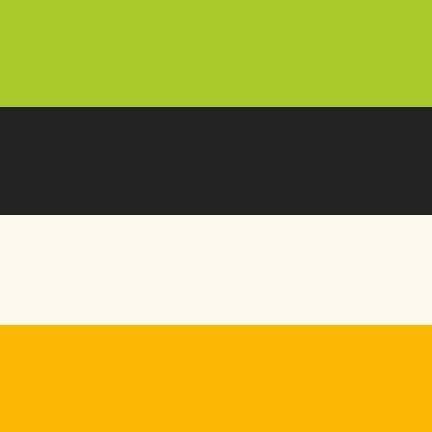 You have ALL MONTH to play along. There are NO restrictions on number of entries, etc. You just have to link it up on The Diedrich Dare blog and we have to be able to see the inspiration piece somewhere on your card or project. 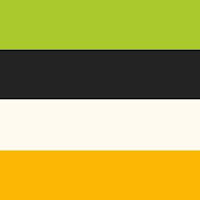 Entries will be accepted until JUNE 30th, 2010 at 8pm CST. 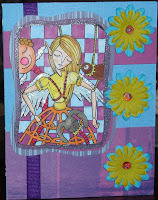 TWO Kraftin' Kimmie stamps of Choice, sponsored by Kraftin' Kimmie Stamps! Can you BELIEVE the generosity of these sponsors??? I am so excited for this and it's nothing we've ever had the privilege to offer our players before. I cannot WAIT to see who the random winner is! I hope you are having a great week. My week will be better once I get my new laptop. LOL! My laptop broke over a week ago. I have having major withdrawals. I didn't realize how much I used it. After my husband and kids go to bed, I watch TV and play my Facebook games. We are not able to fix it so I am getting a new one. Yayyyyyy!!! I can't wait. Thankfully, I still have my desktop but it isn't as convenient as the laptop. This is the final week for Mix it Up May. 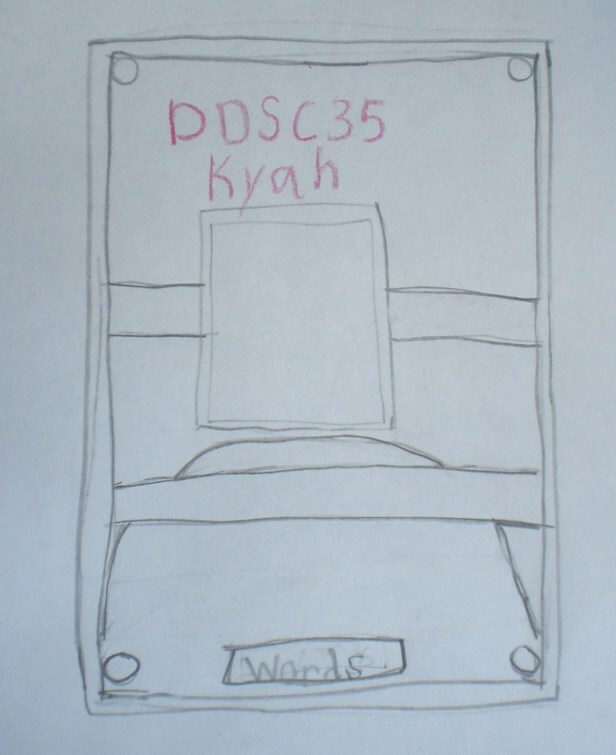 This week my girls, Kaeli - 9 and Emilie - 7, were asked to come up with a sketch. They had some trouble drawing it so they decided to ask everyone to make their cards SPARKLE. Every time they make a card they have to put glitter somewhere on the card. They love a sparkly card. LOL!! A BIG thank you to Sweet Pea Stamps for being our monthly sponsor!! Also, thank you to Randi for coordinating it. She did such a great job. Please check out my post on The Diedrich Dare blog. He Made Me a Card! If you celebrated Mother's Day I hope you enjoyed your day. I had such a wonderful day. My husband and girls had a lot of surprises for me. Look at the bottom of my post to see a card my husband MADE for me. We went to Brookfield Zoo with my parents and my sisters and their families. It was a beautiful day. I even got sunburned. LOL! My Dad hardly ever gets to come to family events because of his job. We were so happy to have him with us. 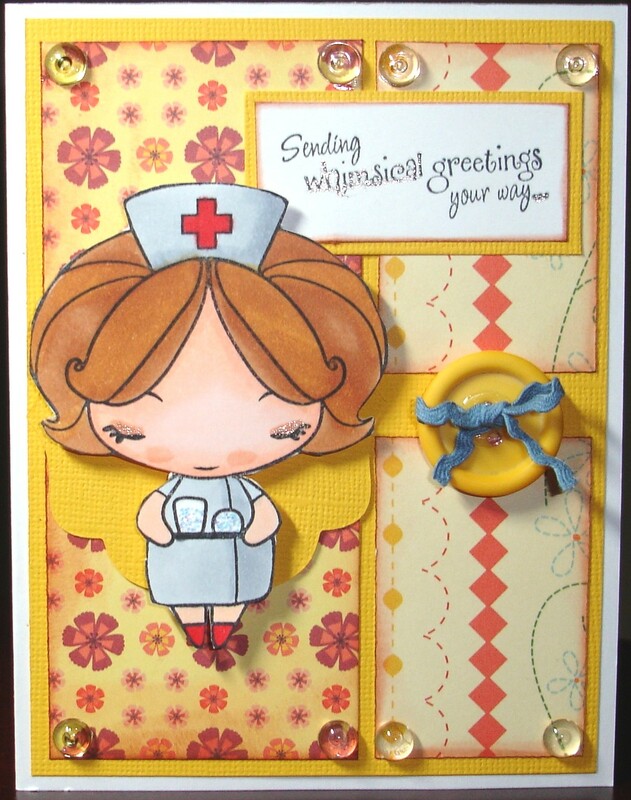 Today is The Diedrich Dare's week two with our May Sponsor, Sweet Pea Stamps and our special guest designers. 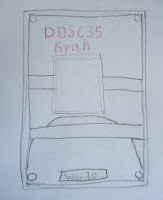 This week Jacquie's daughter, Kyah, designed our sketch. Didn't she do a nice job?!?!?! She drew it so nicely. 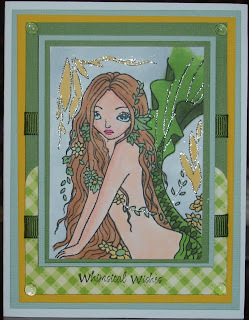 I am having so much fun coloring my stamps from Sweet Pea. I've never colored a stamp with so much detail. I LOVE it. 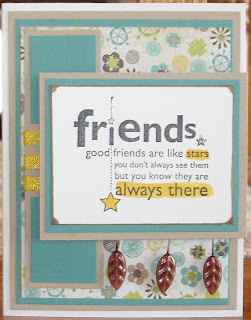 Try to stop by the Sweet Pea Stamps Blog to see the way the design team colors these stamps. UNBELIEVABLE talent!!!! I would love to be able to color like that. Don't forget to visit the The Diedrich Dare blog to upload your creation. Sweet Pea is giving away a very nice prize!!! 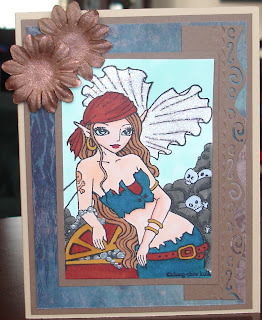 Here is the card my husband made for me. He did such a nice job. I have always told my family I love home made cards. He usuallys buys a blank card and writes something inside it. Well, this year he completely surprised me with this beautiful card. Can you believe a guy did this????? He said this card took him all day. I want to frame it. LOL!! On Saturday, my girls made their First Communion. We had such a perfect day. My girls looked beautiful. Thankfully, their dresses survived the Italian dinner afterwards. LOL!! Here is a picture of my babies on their special day!!!! Looking at the picture, Kaeli is the one on the right and Emilie is on the left. My girls are only 20 months apart but they are on complete opposite ends of the growth chart. LOL!! It's time for Whimsical Wednesdays. We have two exciting things to share. 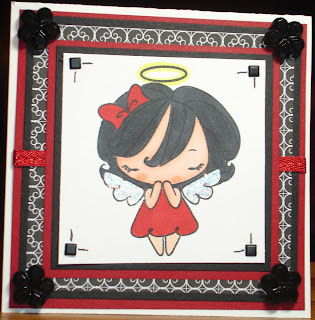 First, Sweet Pea Stamps is our monthly sponsor. I had so much fun coloring up this image. These stamps have such beautiful details to them. 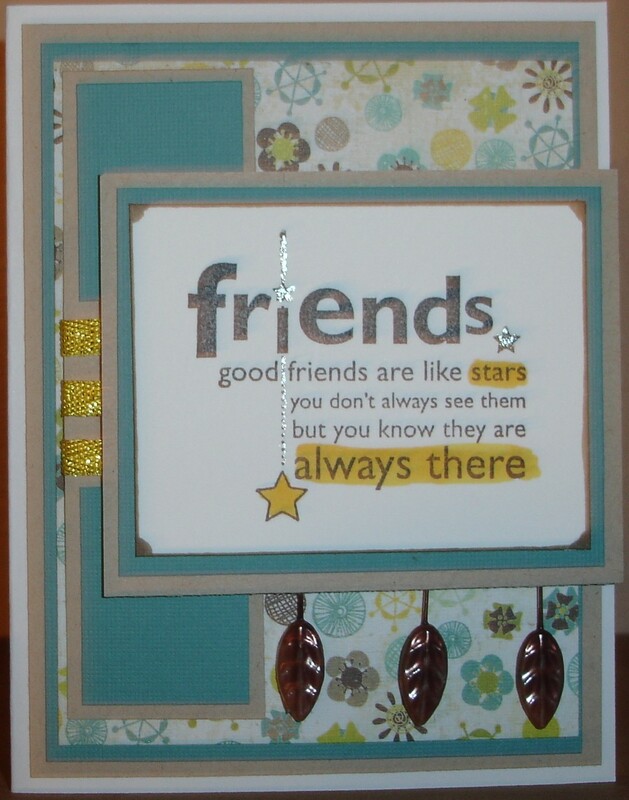 Sweet Pea Stamps have a variety of styles to choose from. They are made from high quality, unmounted red rubber. 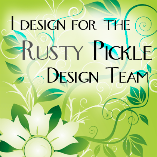 Please stop by their blog to see some wonderful samples from their three very talented artists!!!! Our second big news is this month we have 4 very special guests designing our sketches. Four of our design team members are having their daughters design a sketch for us. How cute is that!?!?! My girls will be the last week this month. Our very first guest is Kaitlyn, Andrea's daughter. She did such an awesome job!!! 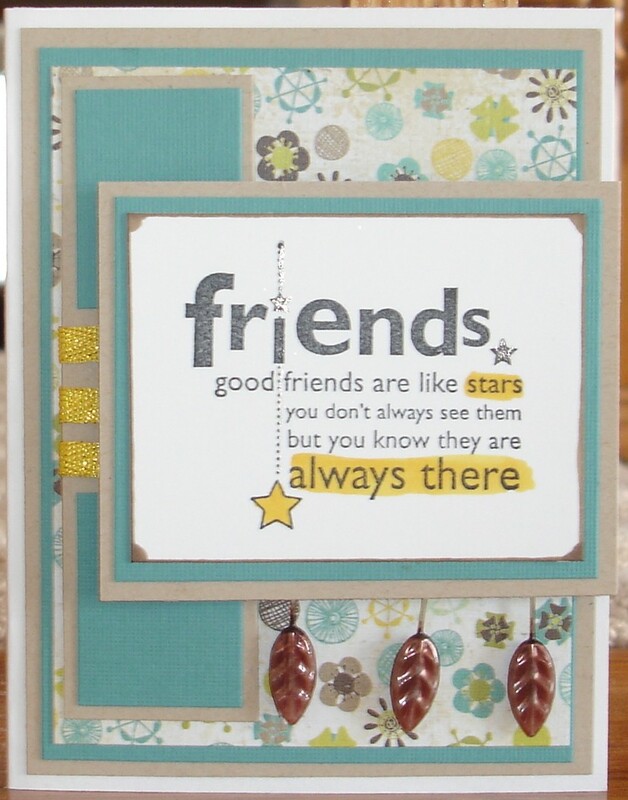 Make sure you check out The Diedrich Dare blog to see the AMAZING prize Sweet Pea Stamps is offering!!!! THANK YOU!!!!!!! 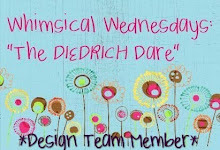 Since today is Wednesday, that means it's time for The Diedrich Dare. 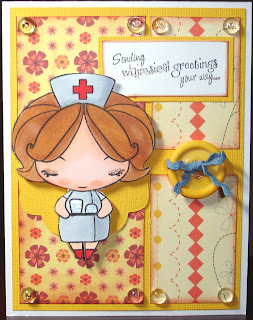 This week Madelynn told us to make a card in Spring colors. How easy is that?? 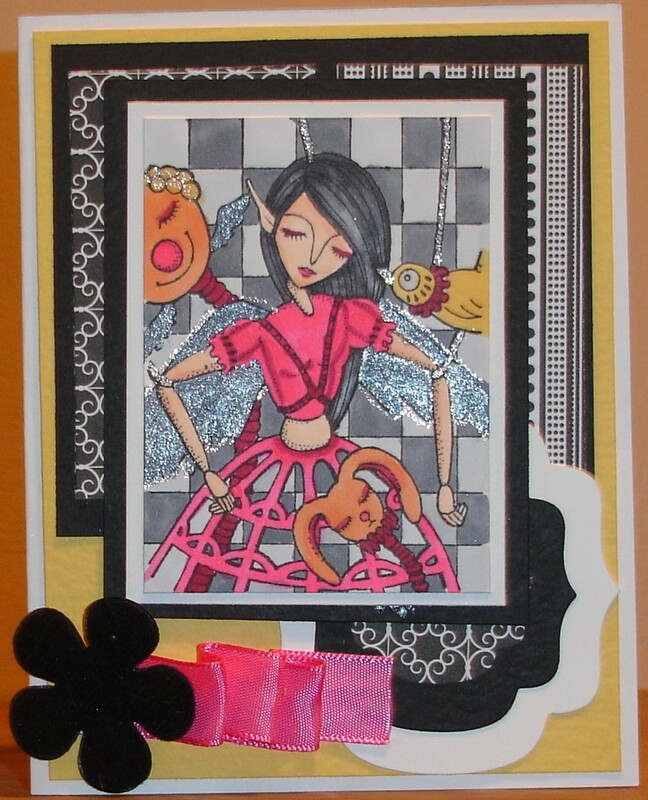 I used the sketch from FFF at The Greeting Farm for my card. I used the paper from Taylored Expressions Key Ingredients kit. We are so happy that The Greeting Farm sponsored us this month. Thank you!! Please stop by the rest of the team to see what they created this week!! If you want to play along this week, use keyword DDSC32 and then link it to Mr Linky. Make sure you stop by the rest of the team to see their creations. 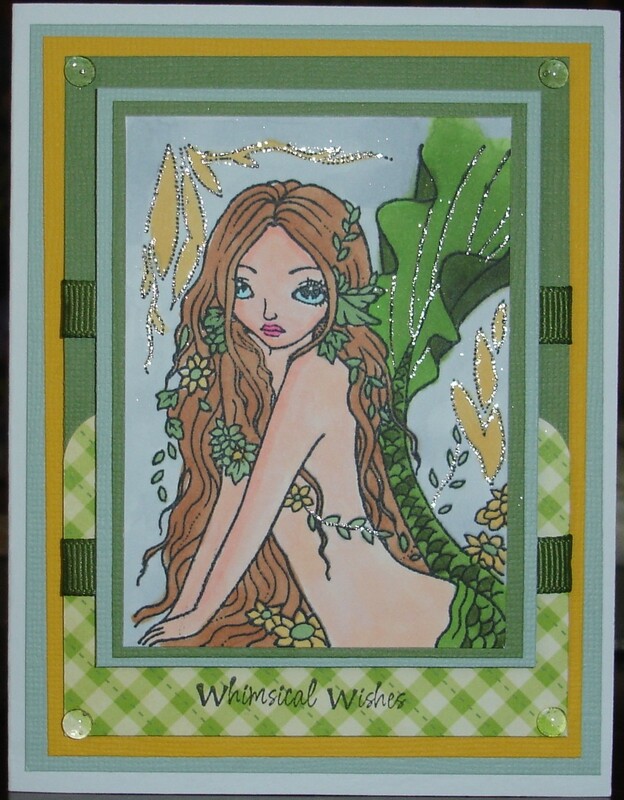 Today is Whimsical Wednesday. Jack gave us a fun sketch to use. It looks like it has lots of layers. This month our sponsor is The Greeting Farm. 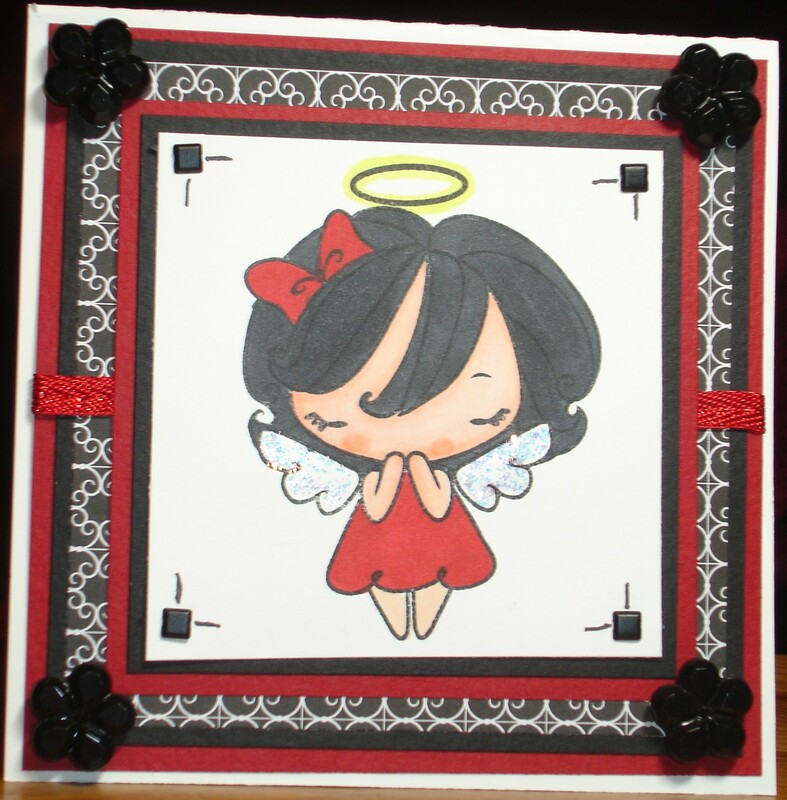 I used the Angel Anya for my card. I am giving it to a friend to let her know we are praying for her. Please check out the dare blog to see what everyone has created. Hi! I live in Illinois but hope to move to Florida someday! I have been married for over 13 years to an amazing man who is so supportive of my passion for paper crafting. We have two beautiful girls ages 9 and 7. I work a couple days a week for a pediatrician while my girls are in school. I am truly blessed to have so many wonderful people in my life!